The Lord & Taylor Friends & Family Sale is now in full swing: get 30% off almost EVERYTHING and 15% off beauty items when you enter promo code FRIENDS at checkout. 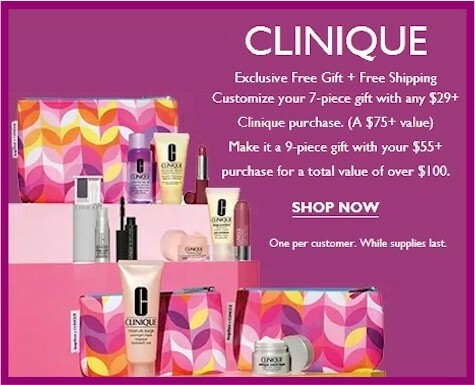 Here's a GREAT way to use that 15% beauty discount: Normally this 7-piece Clinique bonus gift is FREE with a $29 Clinique purchase. 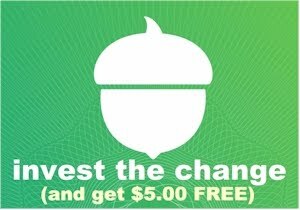 But just about all Clinique items are subject to the 15% off beauty promo code discount, so add $29 worth of Clinique items to your Lord & Taylor shopping cart, enter promo code FRIENDS at checkout and your final price will be $24.65 and you will STILL get the free Clinique 7-piece bonus gift!